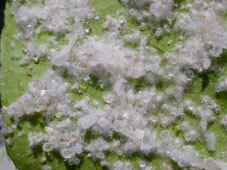 Woolly whitefly is a new pest of citrus in the San Joaquin Valley. 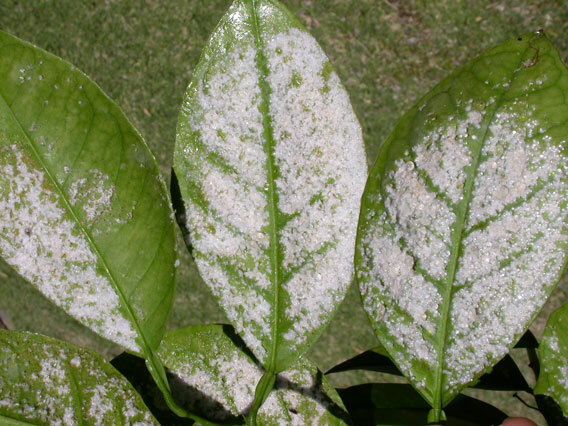 It currently infests a high percentage of backyard citrus in northeast Bakersfield and is moving towards commercial citrus production areas. Parasitoids which keep this pest under good biological control in other parts of California have not been found in Kern County. As a result, many poorly educated (from a pest management standpoint) residents are indiscriminately spraying their backyards with highly toxic pesticides that do little against this pest. 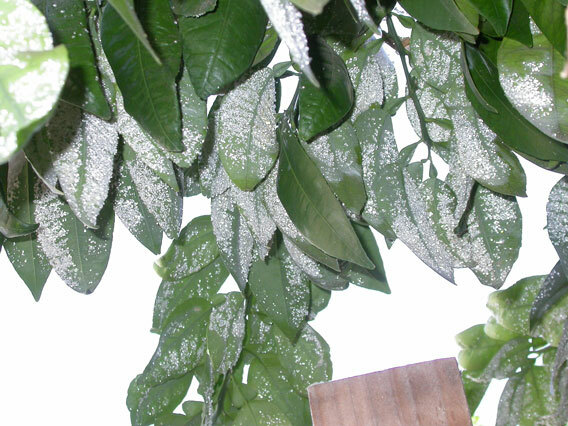 The primary objective of this project was to monitor the spread of woolly whitefly and assess the risk it poses to commercial citrus. pose a major threat to commercial production of San Joaquin Valley Citrus. Education programs for homeowners have had a significant impact, and most are now using periodic washings with high pressure water as an alternative to pesticide applications. As a result, only one year of this project was funded and we have stopped monitoring the spread of this pest.